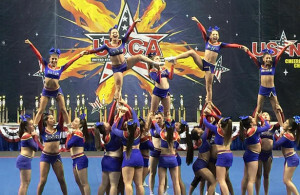 Enhance the lives of athletes across the world, through the tremendous sport of Cheerleading, by enhancing Self Esteem, Self Confidence, and Fitness. 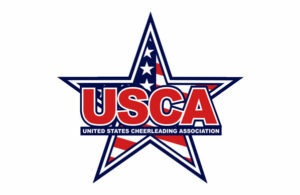 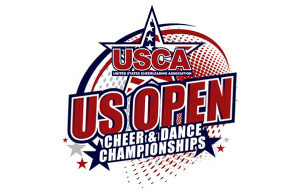 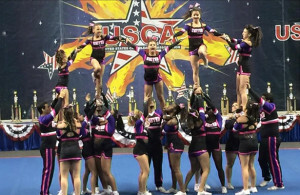 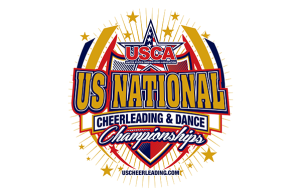 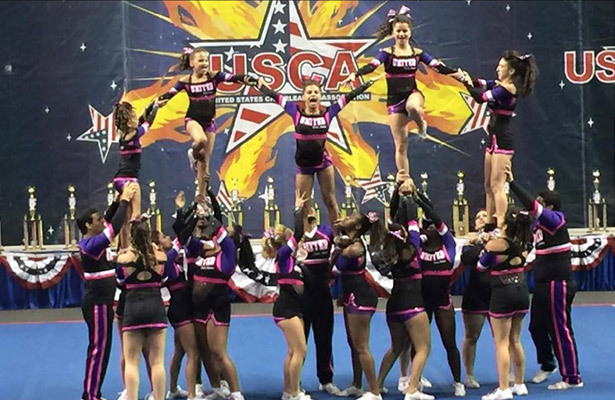 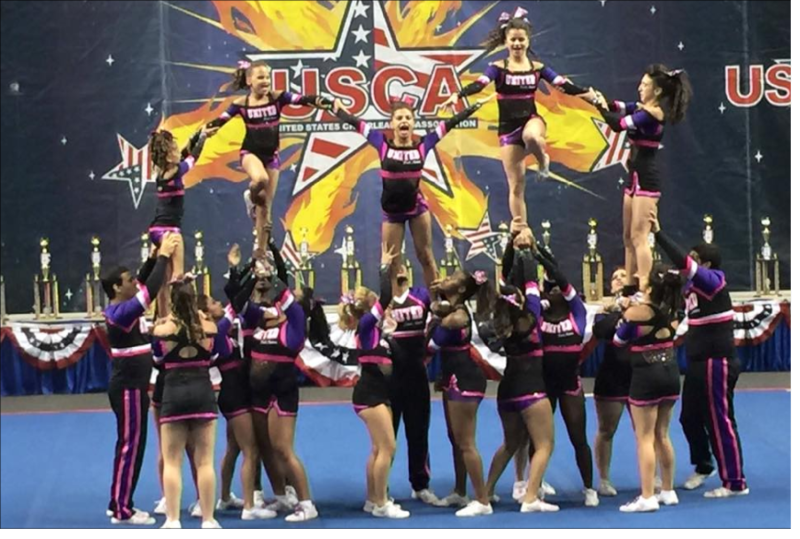 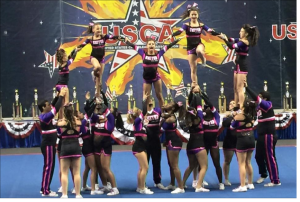 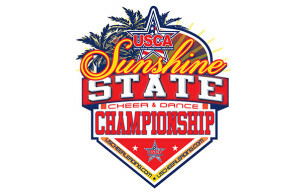 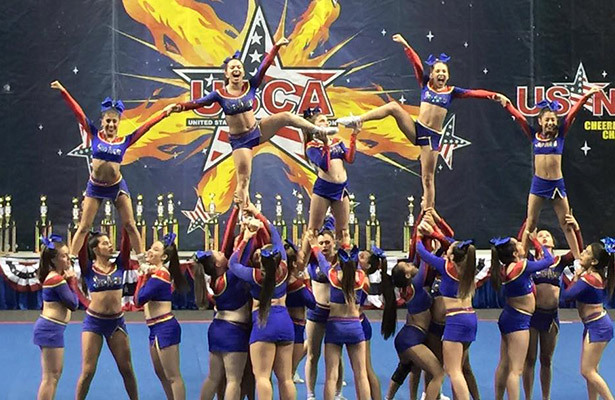 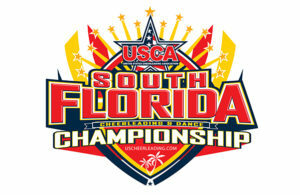 USCA promotes Teamwork, Sportsmanship, Honor, Honesty, Character and Perseverance by providing Class programs, Team Programs, Camps, and Competitions to teams worldwide. 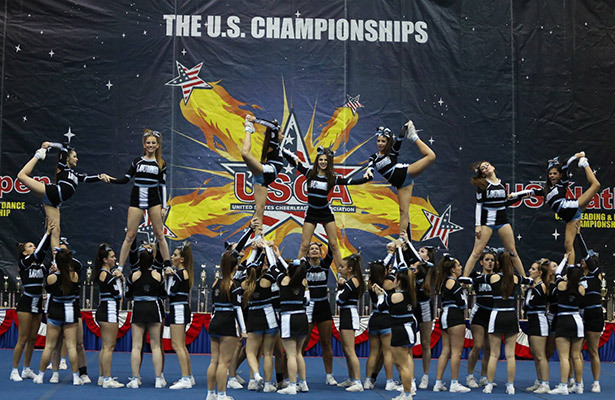 Copyright © 2015 US Cheerleading Association.